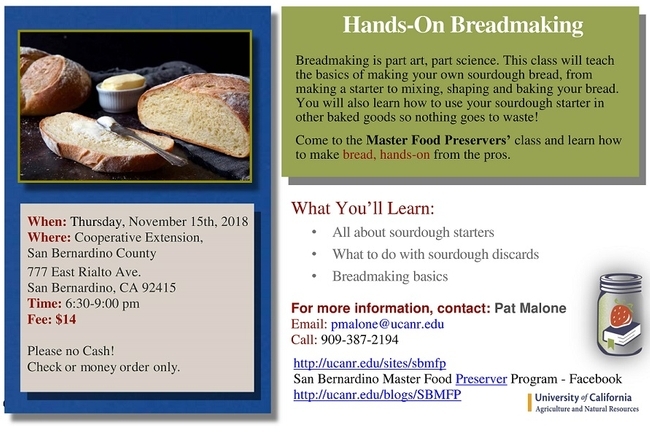 Will you attend the Hands On Bread class tomorrow?? I hope you will be able to be there. Everyone, even if you will not be able to enjoy the class in person, please take a look at the links below about a different sort of bread . . . bread can be made in many ways . . .! I love reading and looking through bread recipes and cookbooks. I hit on salt-rising bread (again) and it sounded interesting to me. Never made it, but have heard and read about it on and off for years. I hit on this article which I found very enjoyable. I thought I would share it with you for your general interest and little bit of educational and fascinating history. Have you ever heard of Salt Rising Bread? Much like a sourdough, you cultivate a starter to make your bread rise. Unlike a sourdough, which is a yeast and lacto-bacilli culture, a salt rising bread relies on a culture of Clostridium Perfringens and other bacteria to make bread rise. Salt is not used to leaven the dough and the bread is not salty tasting. Cooked bread is perfectly safe to eat. The culture can be persnickety to start, very particular to keep alive and requires a higher incubation temperature than sourdough. It is supposed to be "smelly", likened to some ripe cheeses. I guess some would call it fragrant, others say it is stinky. Salt-rising bread is said be different tasting than sourdough, with its own certain flavor, but delicious. Have you ever made any or tasted any? If you have, please let me know what you think of it. Any way, fermentation this is and not your usual sourdough fermentation! 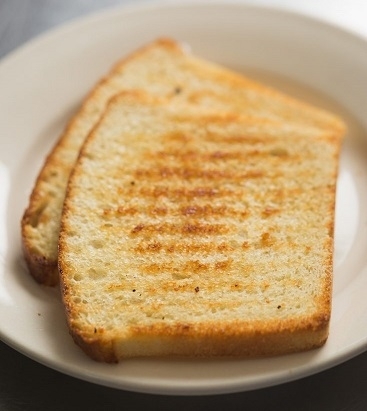 Read about salt-rising bread's history in a good article at Garden and Gun Magazine: "A Vanishing Appalachian Bread Tradition The story of salt-rising bread." And for your further information here is another article Salt Rising Bread that points out exactly what Clostridium Perfringens can cause when it has the opportunity! Our latest class is coming up--DIY Fermetation! Freshly fermented foods are delicious, and if you have never had home-made, home-fermented sauerkraut, you are in for a treat. 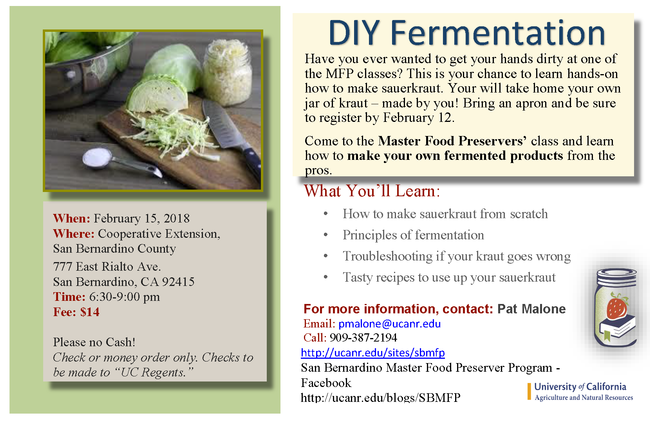 Make sure you attend this class for really good, easy-to-do, home-fermented sauerkraut.